Make it easy for your customers to view your weekly catalogue, discover special offers, find your location, opening hours and learn more about your store. Metcash One create leading edge websites built to the highest standards. 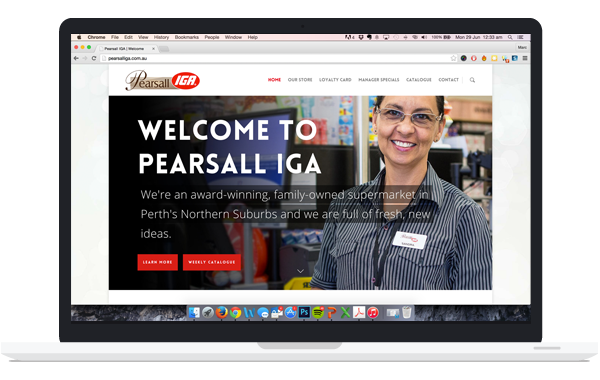 Our sites give you the ability to update your manager specials, collect customer email addresses, change your seasonal opening hours and are customised to your store’s unique brand. Our sites have 99.9% up-time which ensure your customers can always checkout your offers.